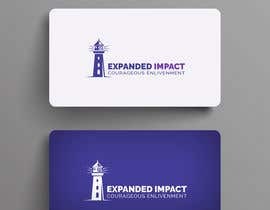 I recently rebranded my company from Signpostcoach to Expanded Impact. 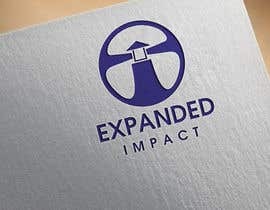 As such, I need a new logo that reflects the new brand name Expanded Impact. This new name represents the long-term vision of providing coaching and consulting services to established or emerging leaders who want to expand the impact they bring to themselves and others. I imagine something like a lighthouse (the tower represents courage and the light represents aliveness) from which the light expands from. 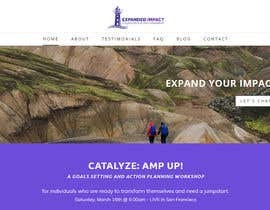 Some thoughts for getting started. 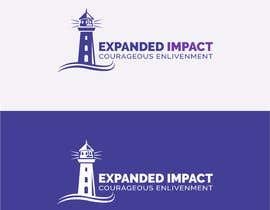 Please include original vector files, jpg, png etc. colors can be changes easily, plz focus on designs. Thank u .